On the 14th November 2013, the Family Business Awards Ceremony was held at Birmingham University’s Great Hall. The venue was suitably chosen for the prestigious and now renowned awards appropriately offering an impressive backdrop for the event. The evening opened up with a wine and horderves meet and greet reception that gently allowed everyone to relax nicely into the evening whilst offering a suitable opportunity to meet fellow contenders. At 7:30, the double doors to the Great Hall were opened leaving the entire contents of the reception area in awe of its size and decoration. The Wilson organisation who organise the Awards had clearly worked hard to create a befitting arena that would impress all that entered. As the evening progressed, the atmosphere generated by the historic hall and the final Family Businesses made one aware how significant this award has become over the last few years. 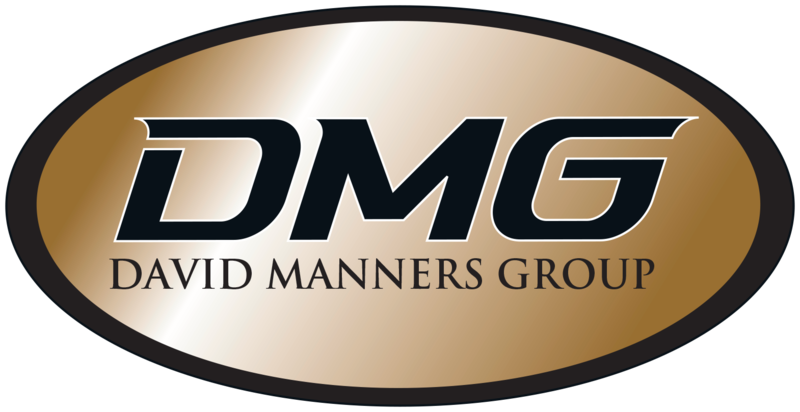 The David Manners Group made it to the final 6 companies for the prestigious category of Family Business of the Year but would have to wait until the end of the night to learn our fate. This is the award everyone wants to win and the competition gets more impressive each year making the award even more distinguished. The build up to the category included a short film of the David Manners Group projected on the big screens showing all areas of the business. And then it was announced…. The David Manners Group won the award of ‘Highly Commended’ Family Business 2013. We all approached the stage area with pride to collect our award and reflect on the collective achievements of everyone who got us there. We would like to thank everyone on the night for making it so special, and also congratulations to every Family Business who attended.